Mon Ami Gabi means “My friend Gabi” in French. The “Gabi” is short for renowned Chef, and owner of the restaurant that bears his name, Gabino Sotelino. 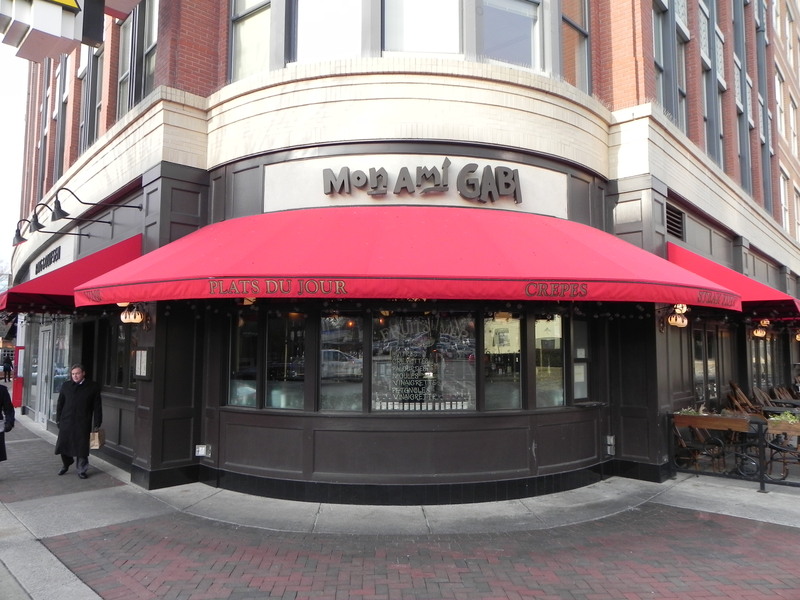 Located at 7239 Woodmont Avenue in the heart of Bethesda, Mon Ami Gabi specializes in a simple, but traditional, Bistro menu that includes crepes, quiches, French onion soup, steak and their signature steak frites. There are Mon Ami Gabi’s in Reston, Virginia, Las Vegas, at the Paris Hotel, and in Oakbrook , Illinois. The restaurant is richly appointed with high ceilings with walls of wine bottles from their extensive collection. Not up for a full bottle of wine? 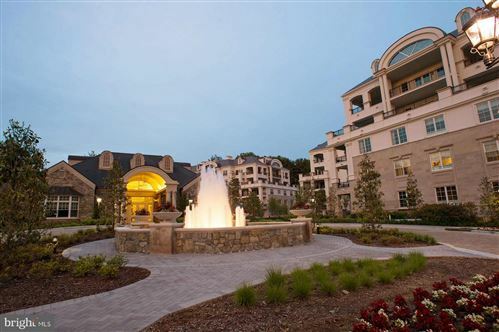 Try their rolling wine cart full of a variety of wines by the glass! On Tuesdays and Thursdays you can enjoy live Jazz music at the bar while you enjoy hors d’oeuvres of Escargots de Bourgogne (oven-roasted snails in garlic herb butter. O.k. maybe not the snails!). January is officially National Soup Month (who knew?) and Mon Ami Gabi is ready with Winter Soup Flights including Onion Soup Au Gratin and Roasted Sweet Potato soup. This entry was posted on Tuesday, January 25th, 2011 at 4:01 pm and is filed under Food and Drink, Restaurants. You can follow any responses to this entry through the RSS 2.0 feed. You can leave a response, or trackback from your own site.